Check the most fashionable Halloween candy packaging in 2018 - Organza Bags Blog - Producer of packaging for gifts, jewelry, decorations! A decorative box for candy? It’s not so easy to find a good one! Packaging for Halloween candy must meet a few requirements. First of all, we have to choose it carefully – it has to be both useful and practical, but also delight with its appearance. Halloween is a very popular holiday worldwide, and it is gaining a lot of popularity in Great Britain, also. A lot of people have started preparing for the ghastly holiday – a lot of people are wondering what to store sweets and candy in. Everyone is looking for a perfect way to package the sweets and bring joy to the kids trick or treating. Surprise the kids and make them remember this day for a long time. Perfect packaging for the sweets is one of the key things. Make the Halloween sweet box practical, but also eye-catching. 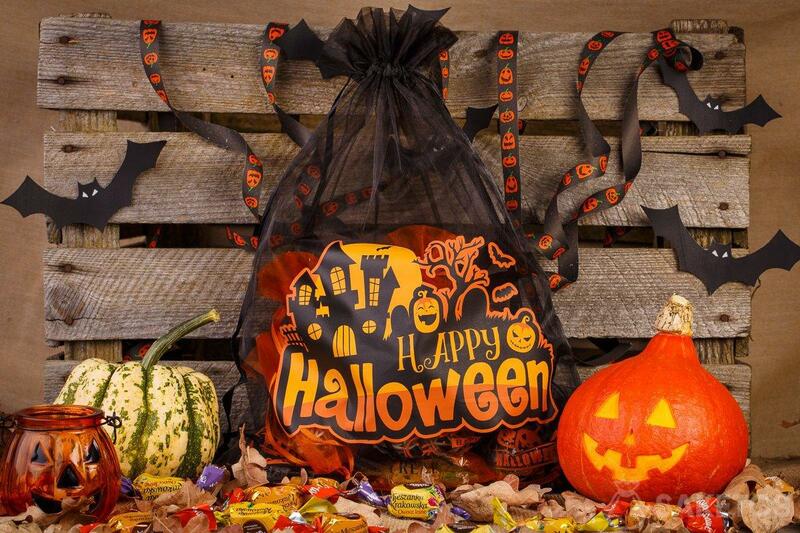 Check the most fashionable Halloween candy packaging in 2018 – we present our sets of organza bags with a fantastic print that will perfectly match the mood of the party! 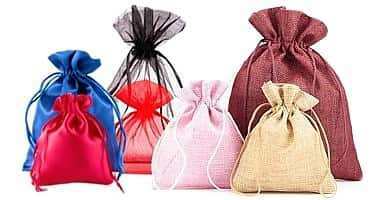 You can choose from two sizes – a bigger one, containing one 40x55cm bag, and 45 pieces of 12x15cm pouches; or a smaller one – with one 30x40cm bag and 30 pieces of 12x15cm pouches. Organza Halloween pouches are very practical. The large bag will fit several smaller sets. In this way, it will be easier to hand them out to kids. 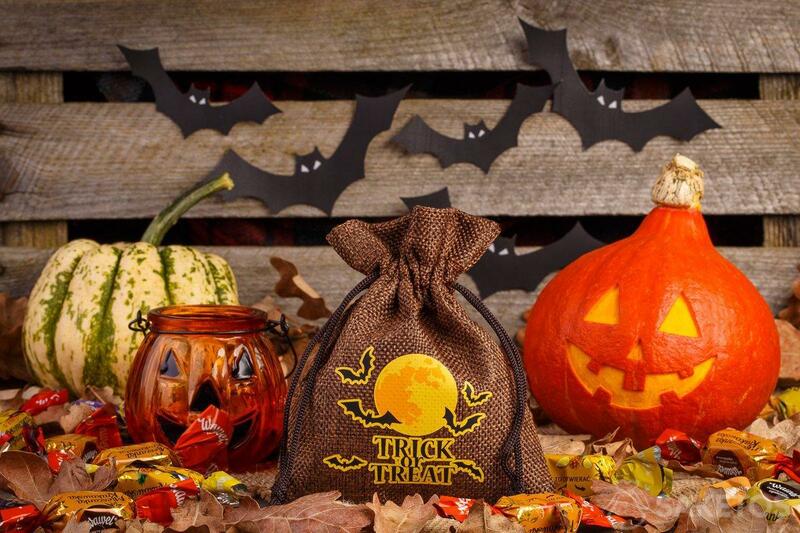 Each kid will receive one small pouch full of treats, thanks to which no kid will feel hard done by. 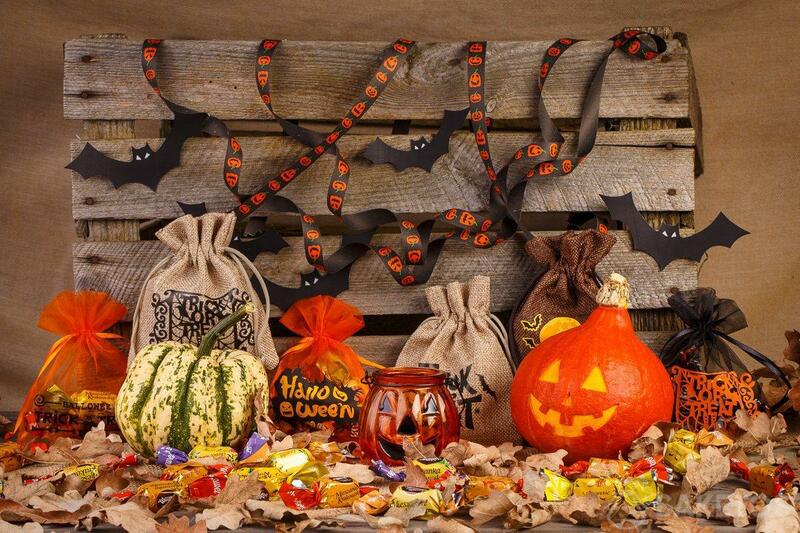 The ideal decorative candy box is here – Halloween organza pouches are characterised by their cute appearance – they have ghosts, spider webs, black cats and monsters printed on them, and will delight the kids. If you still haven’t found the right Halloween candy packaging, don’t hesitate, organza pouches are beautiful, cheap and practical – you can reuse them many times. Even after eating the contents, the kids can use them for storing their little treasures. Where should you buy the perfect candy bags? Check out our offer!